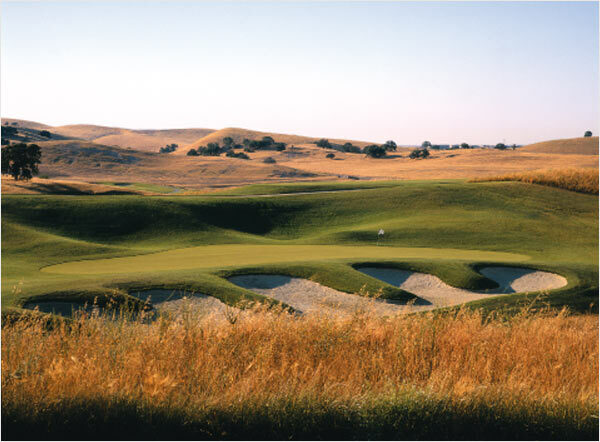 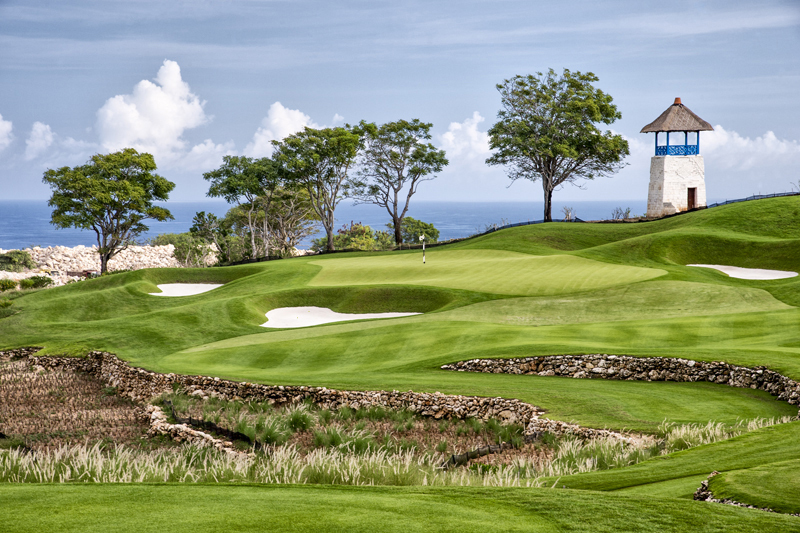 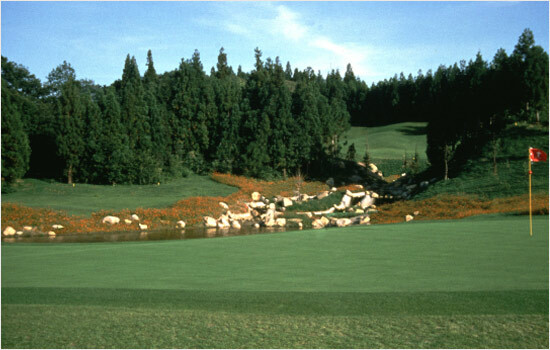 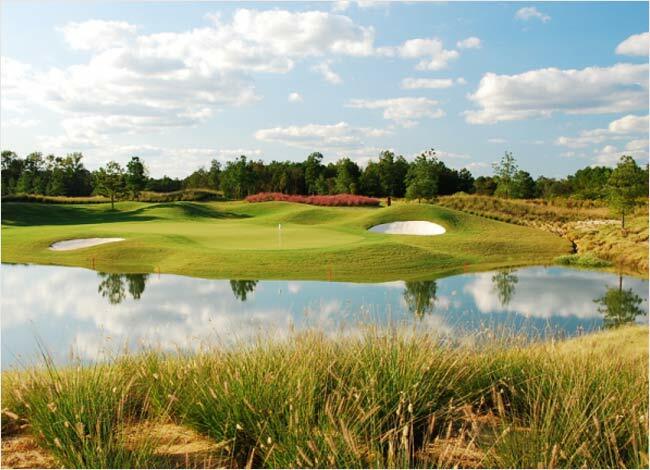 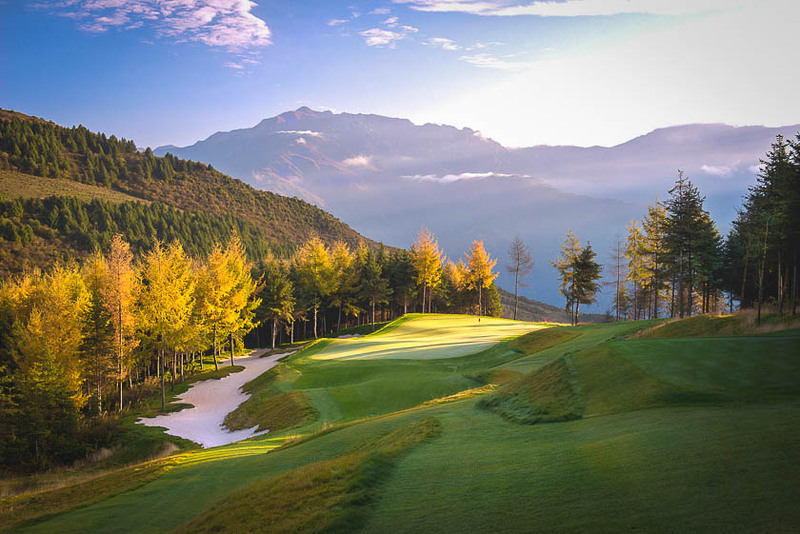 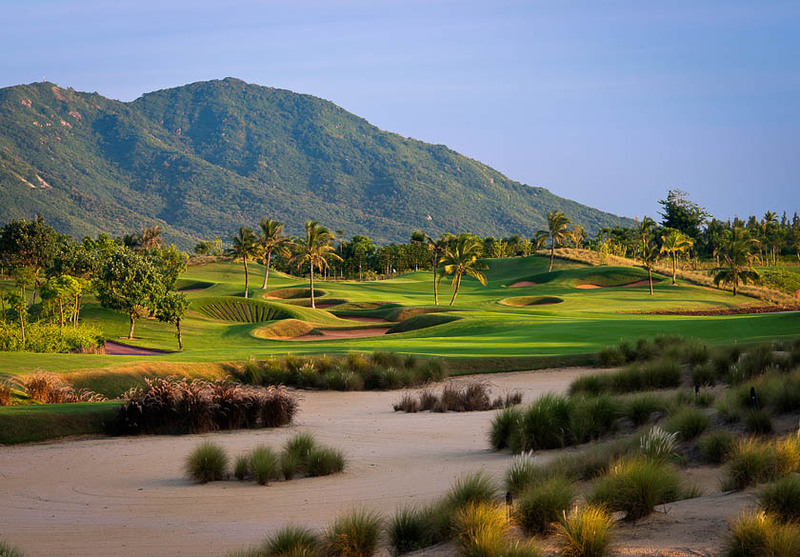 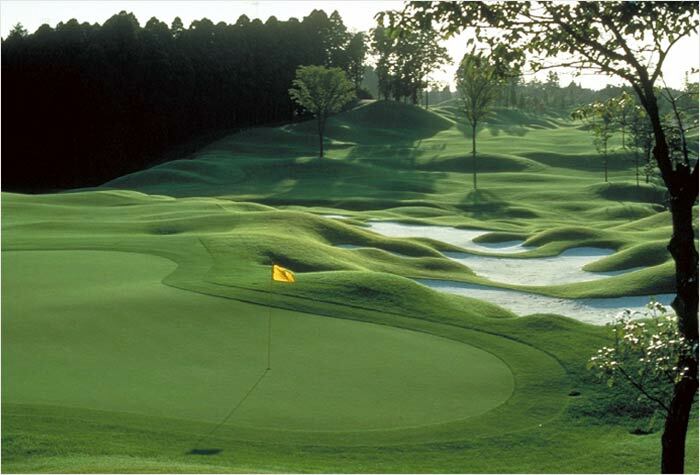 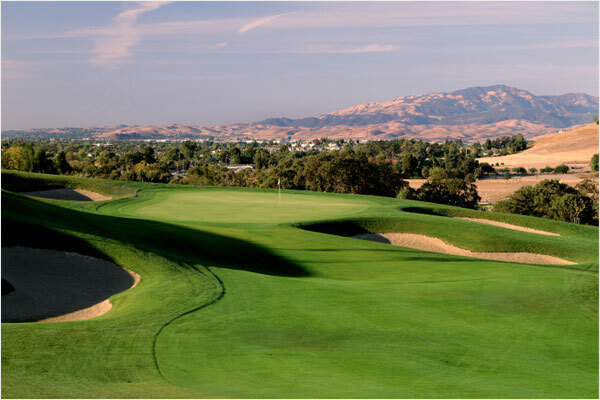 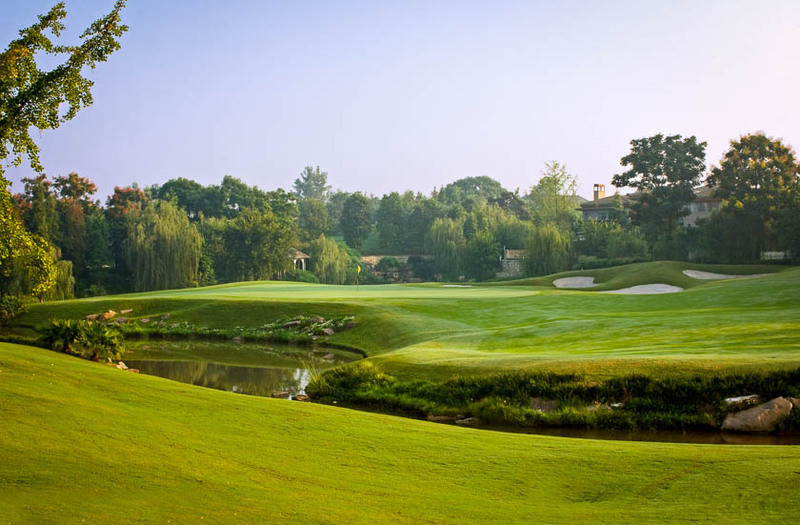 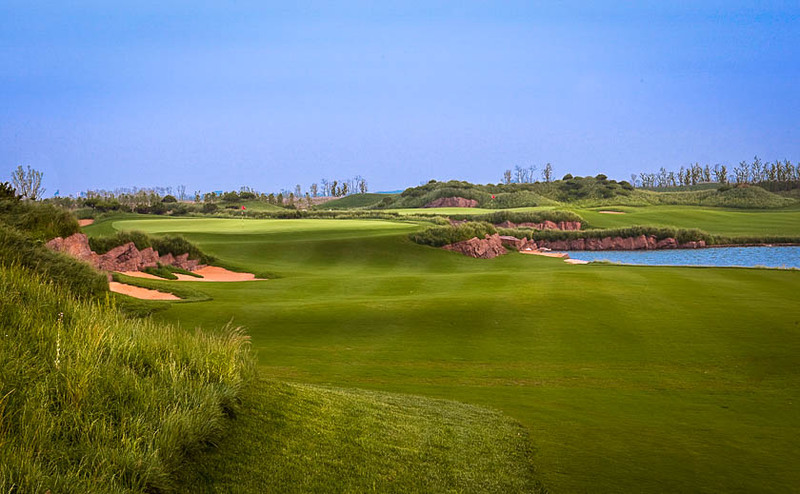 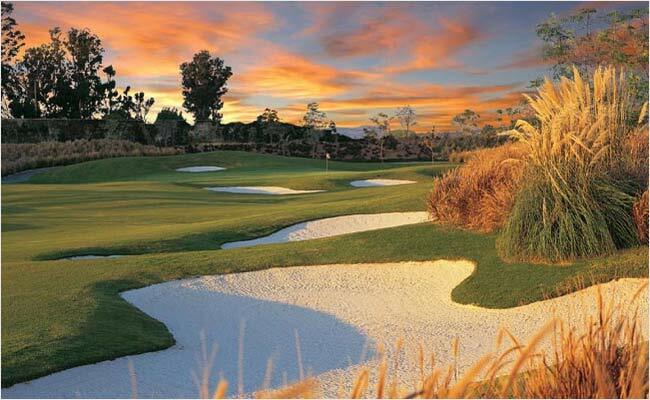 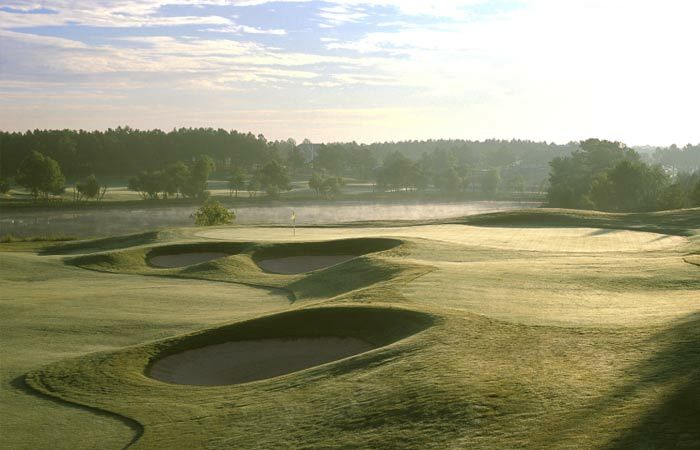 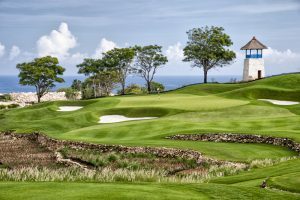 Widely recognized as one of the most creative golf design firms in the world today, JMP’s Brian Costello, Mark Hollinger, and Bob Moore have extensive world-wide experience in the design and construction of award winning golf courses. 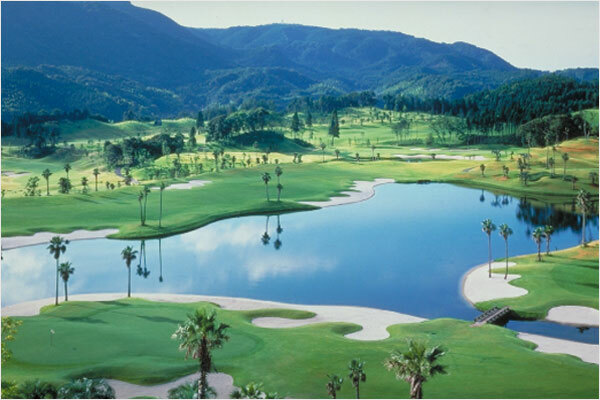 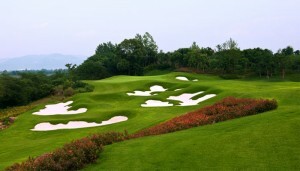 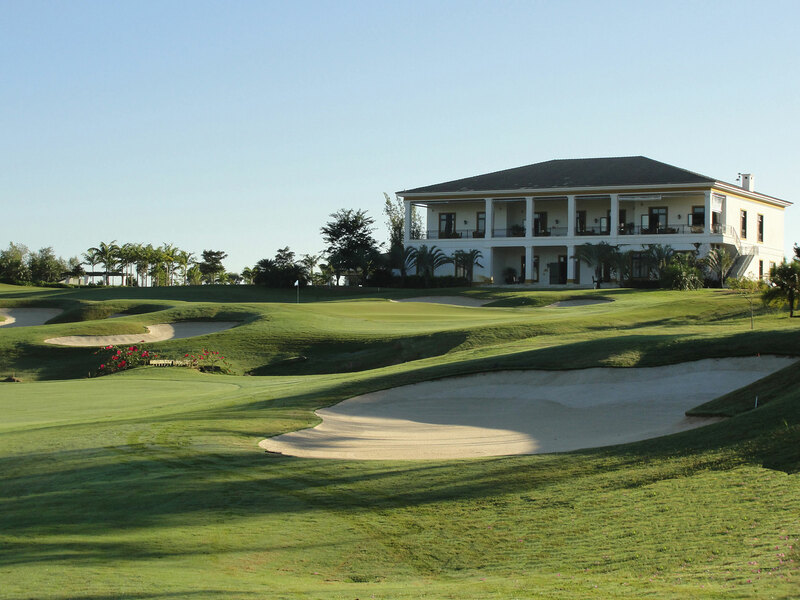 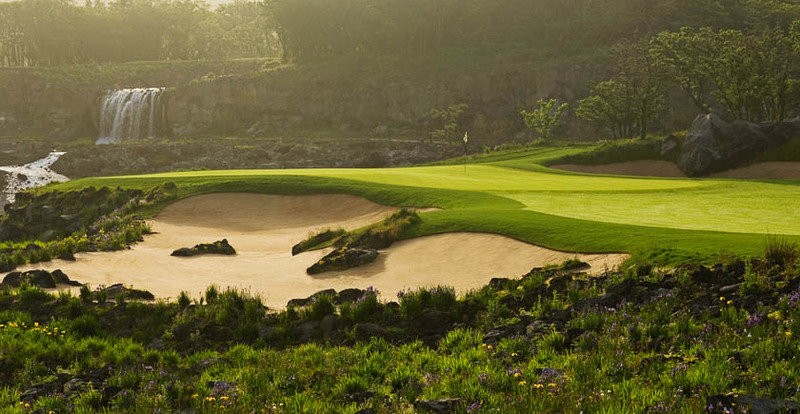 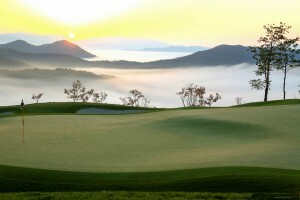 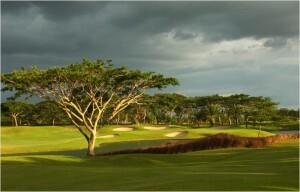 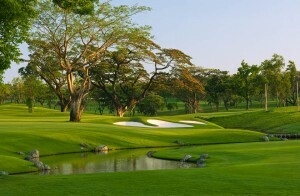 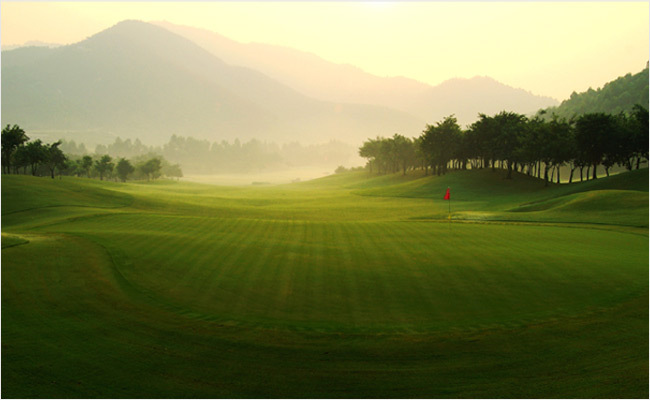 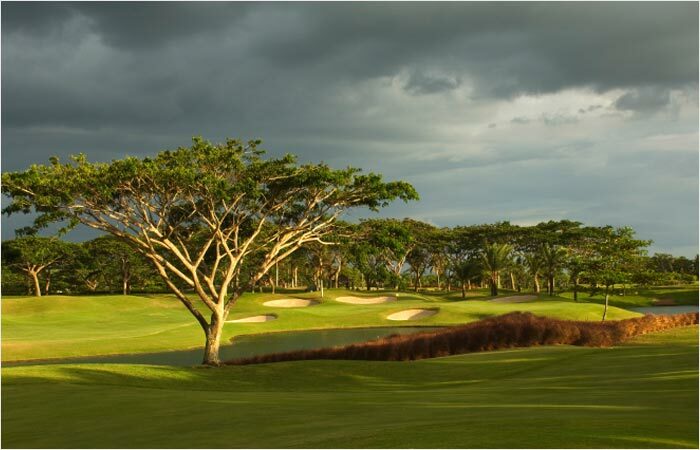 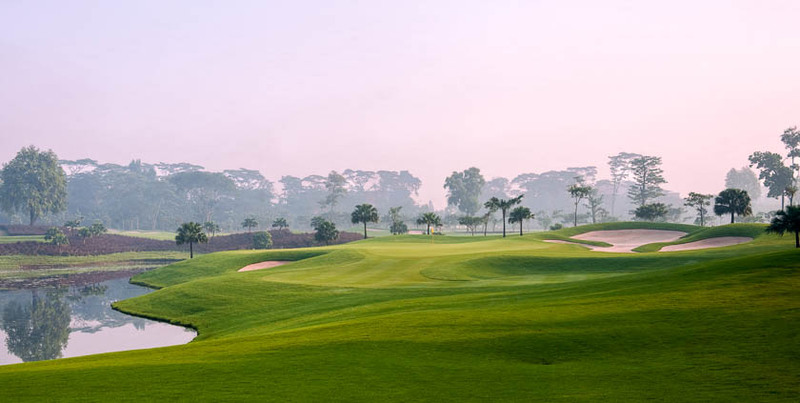 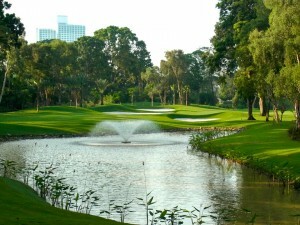 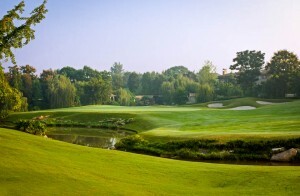 JMP’s valued clients have included private, resort, daily-fee and golf residential development facilities. A select list of completed Domestic Projects and International Projects open for play follows. 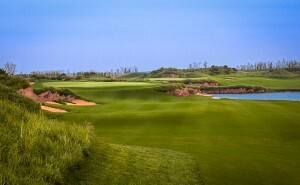 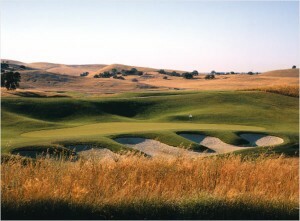 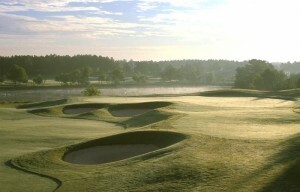 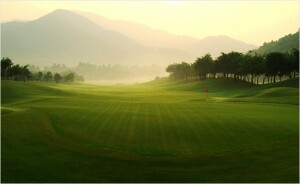 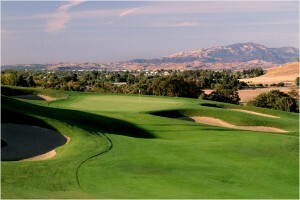 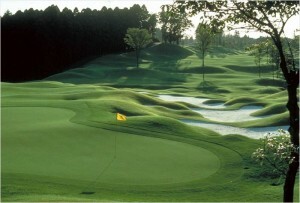 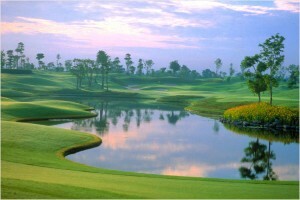 All golf courses designed by members of JMP Golf Design Group.